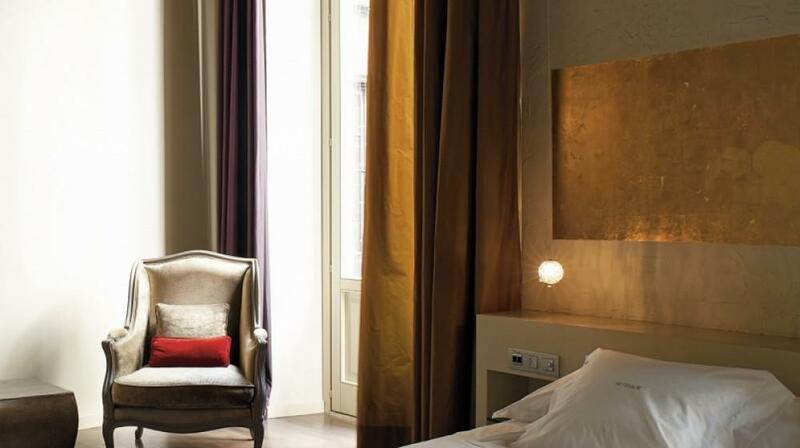 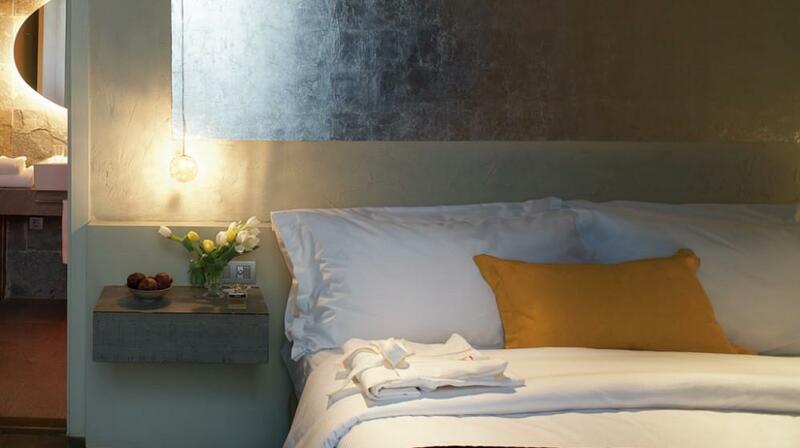 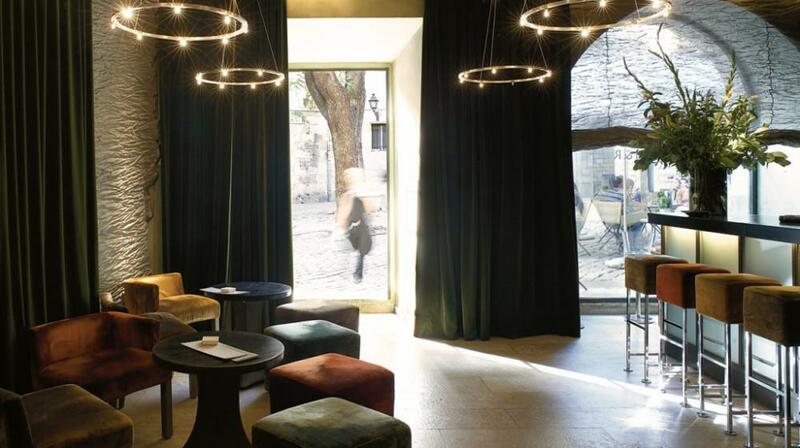 Hotel Neri, located in the heart of Barcelona's Gothic quarter, combines echoes of history with a sophisticated and contemporary style. 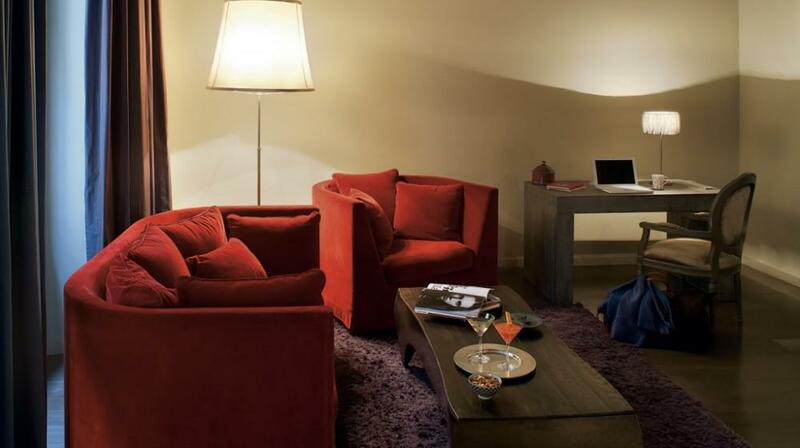 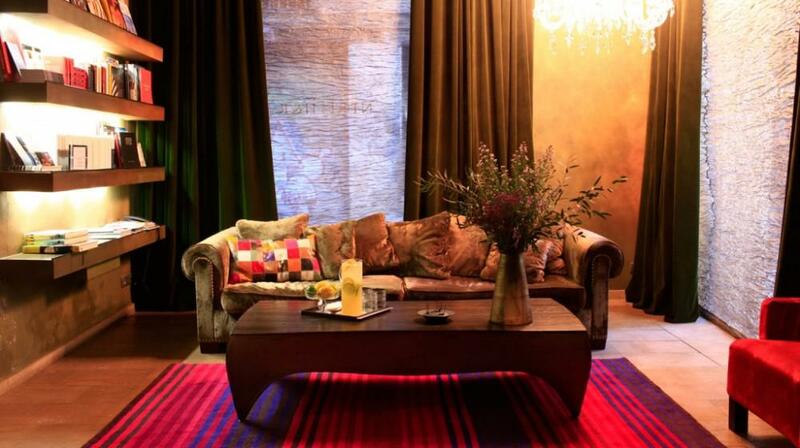 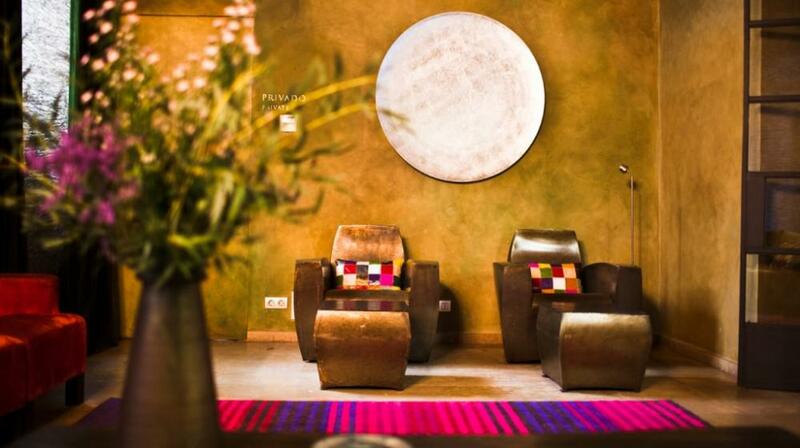 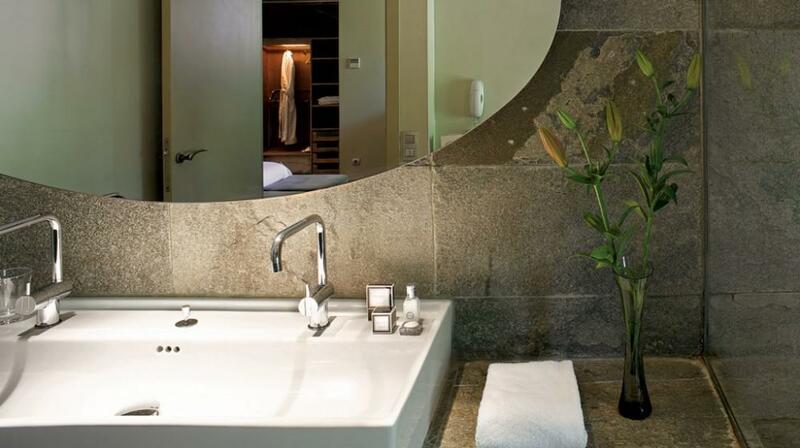 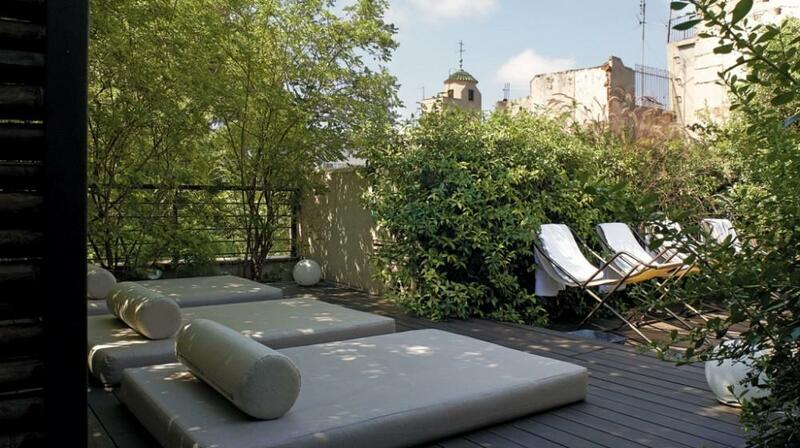 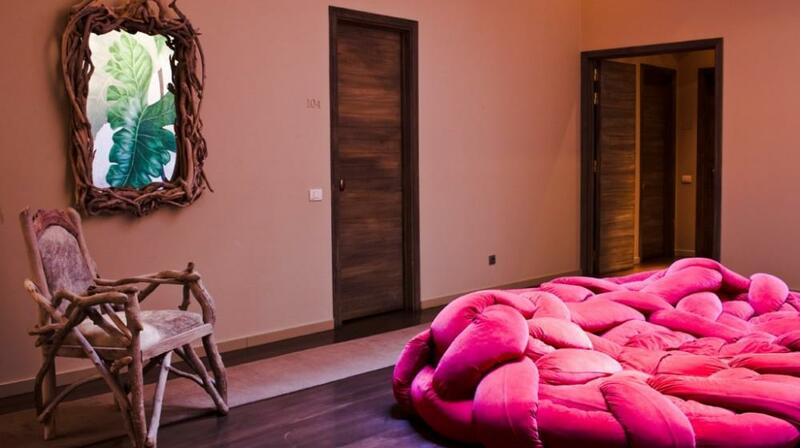 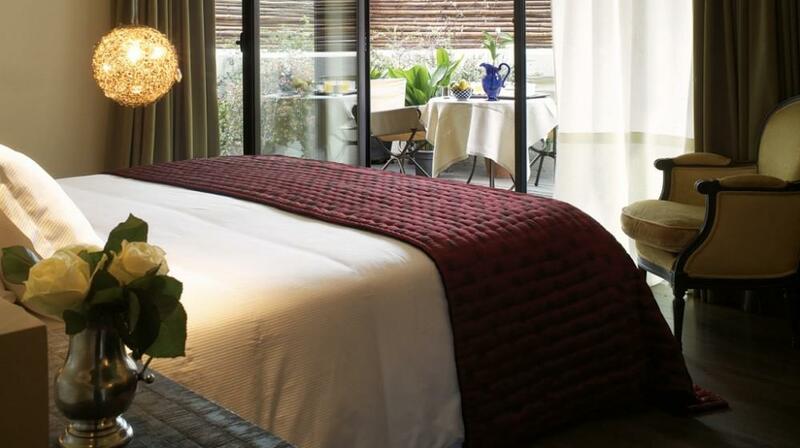 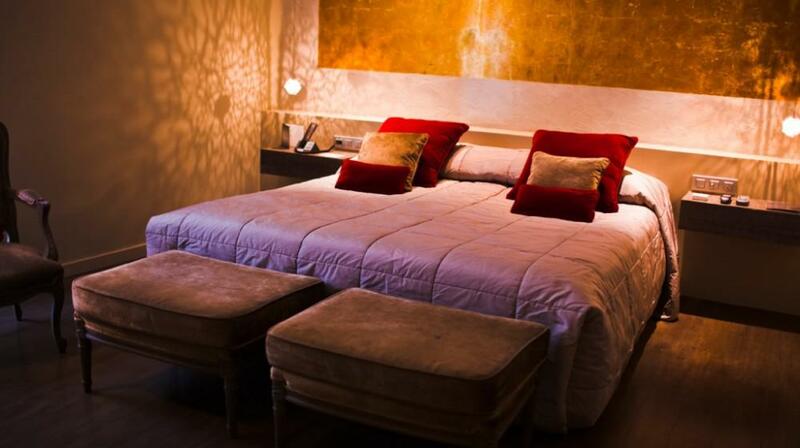 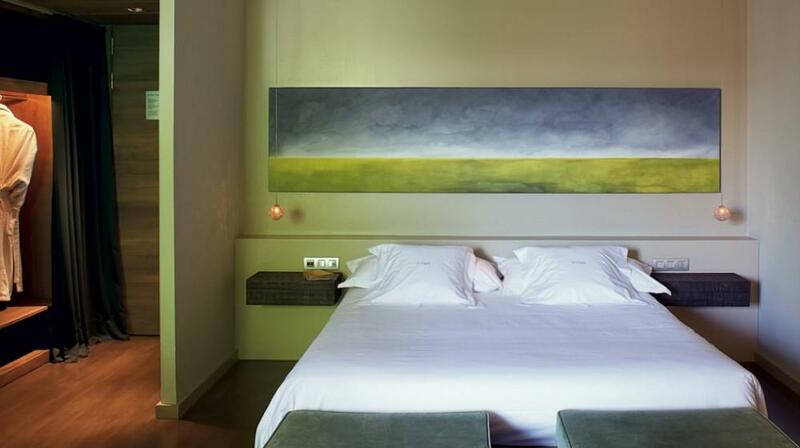 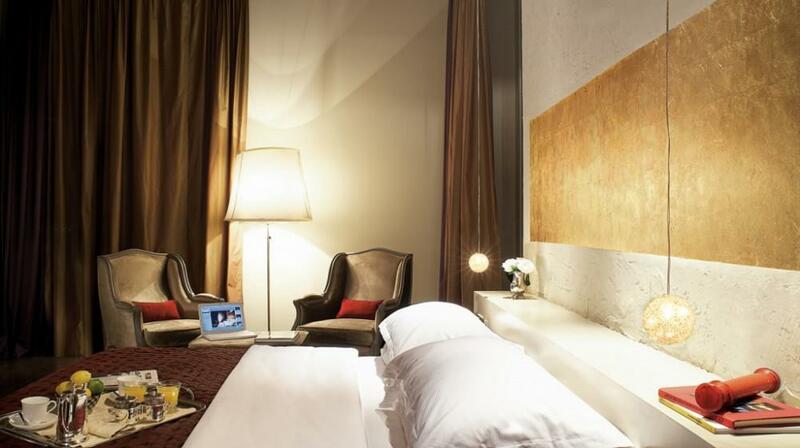 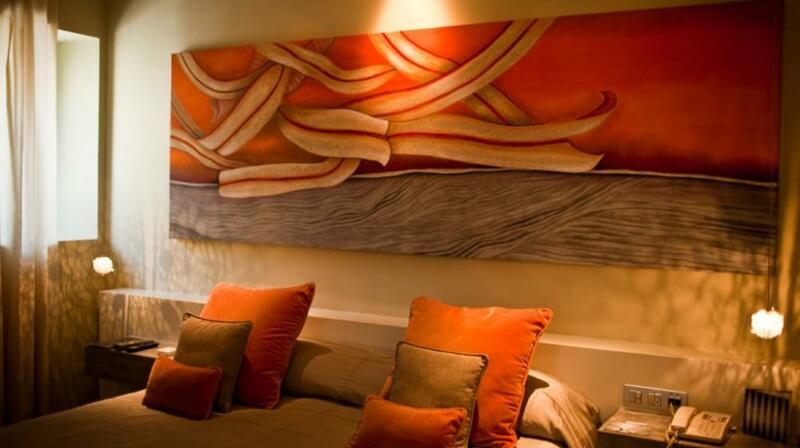 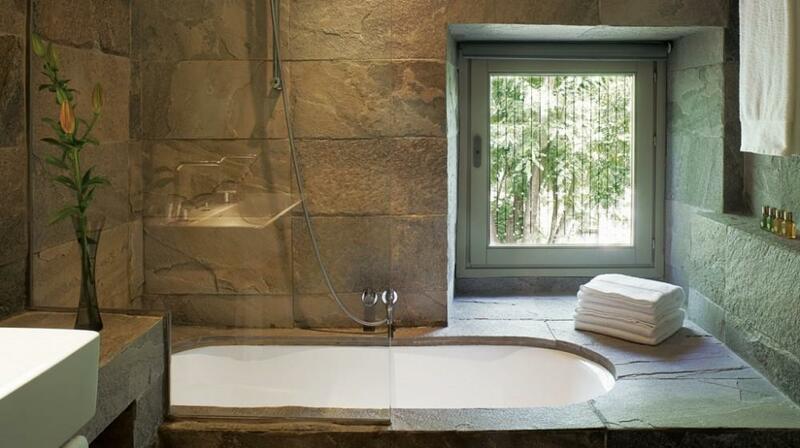 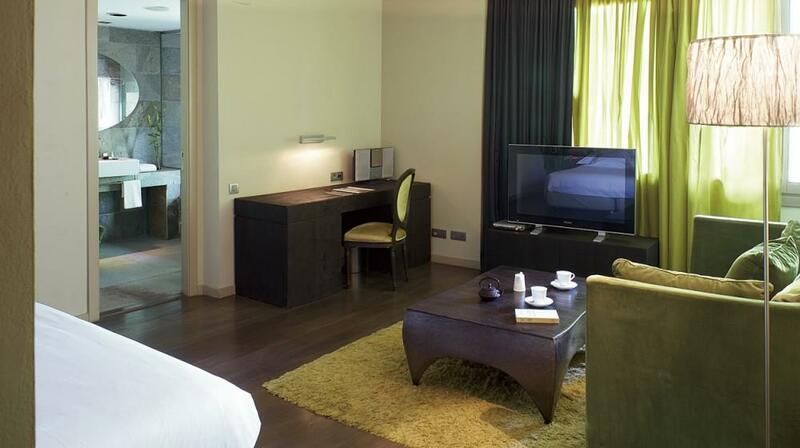 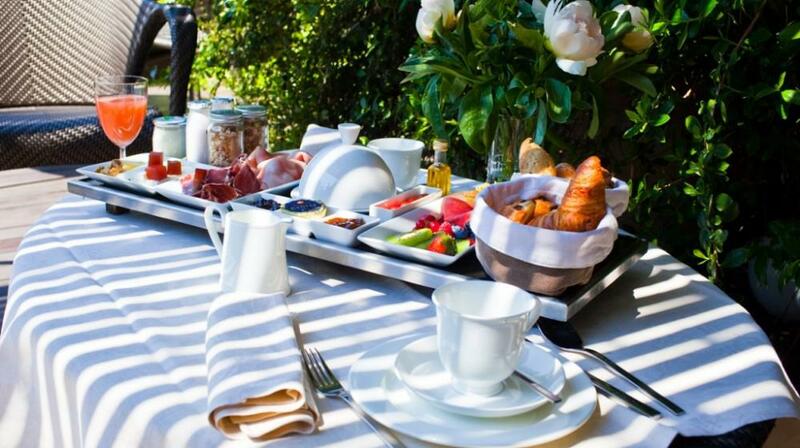 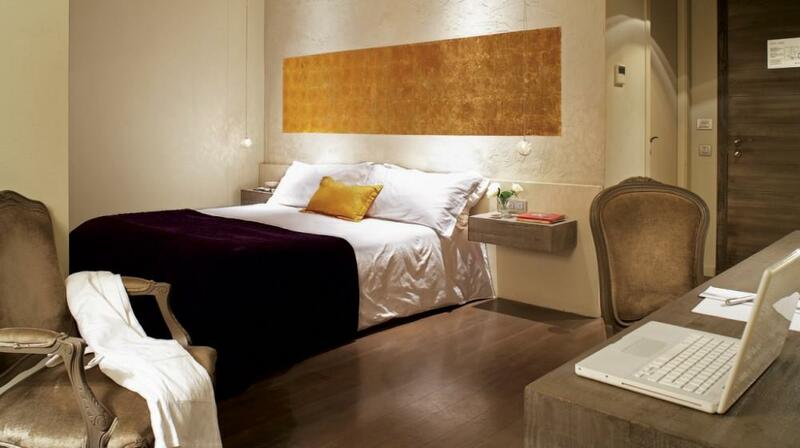 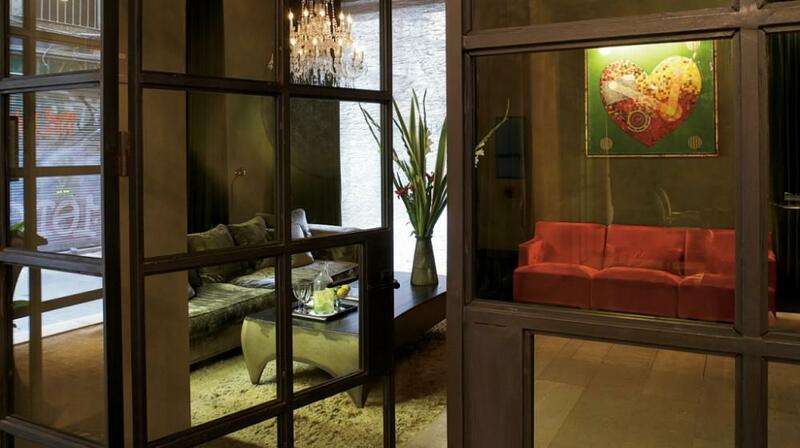 Boutique Hotel with 22 exclusive rooms and a gastronomic restaurant offering a treat for the five senses. 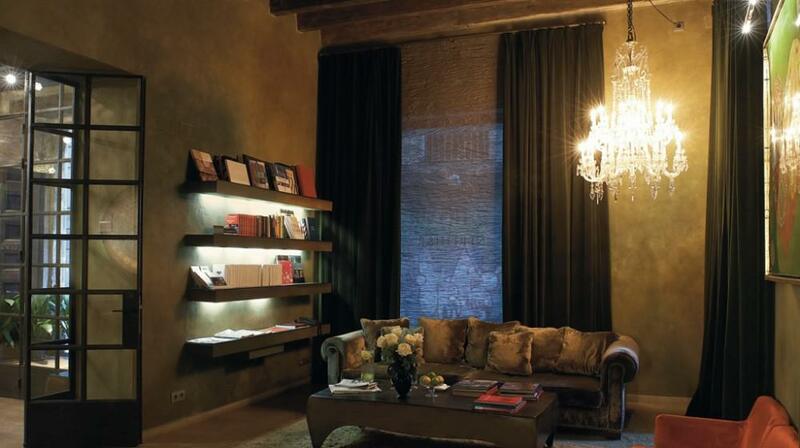 Sensual and unique. 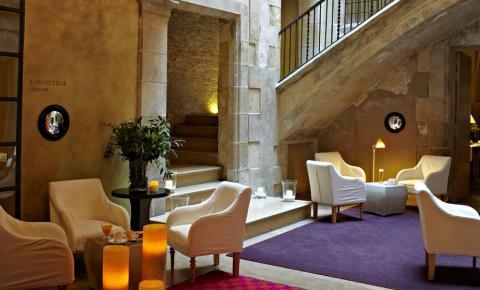 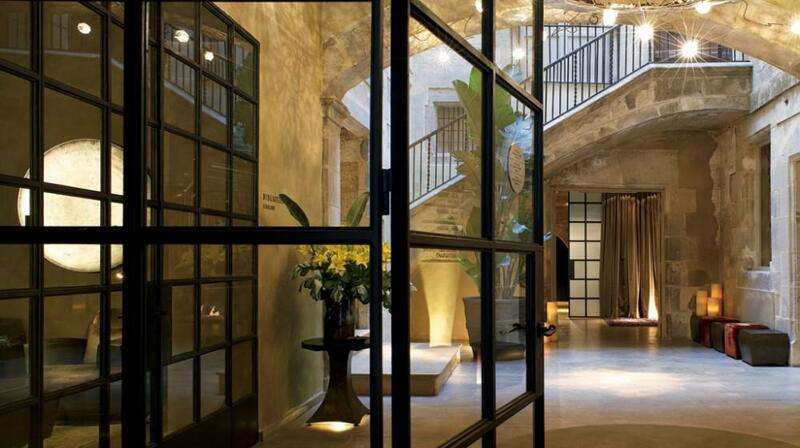 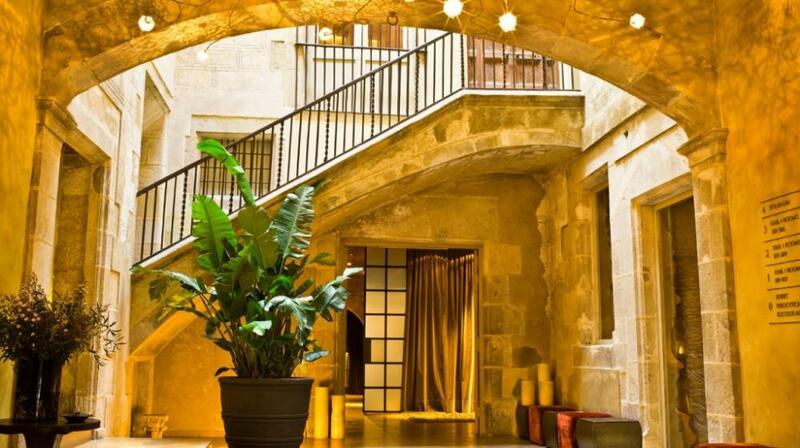 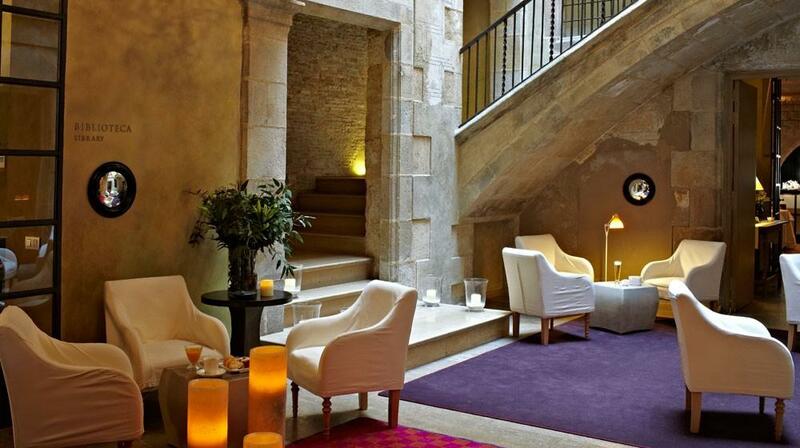 The hotel was built by joining two buildings, a magnificent Medieval palace and a stone building that was partially destroyed during the Civil War and renovated in 1958 by Adolf Florensa, with a stunning façade looking onto the Plaza Sant Felip Neri and a 12th century stone wall, perfectly visible today, separating the restaurant area from the lounge bar. 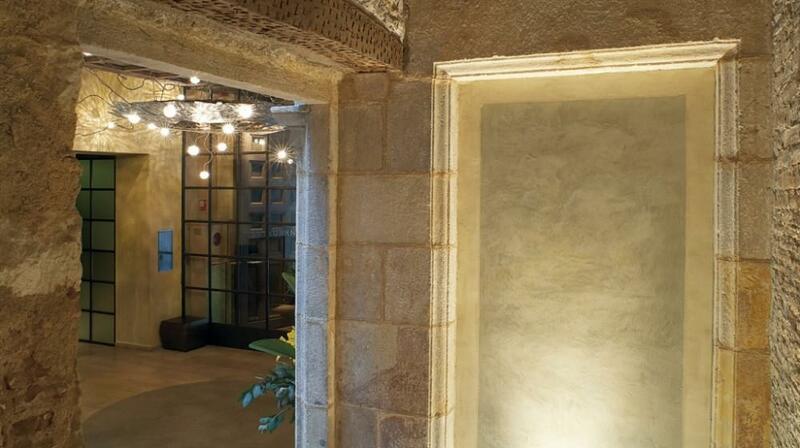 During the renovation of the hotel, under the two buildings, a Roman site was found, which was documented by a team of archaeologists, and remains of Phoenician ceramics which were handed over to National Heritage. 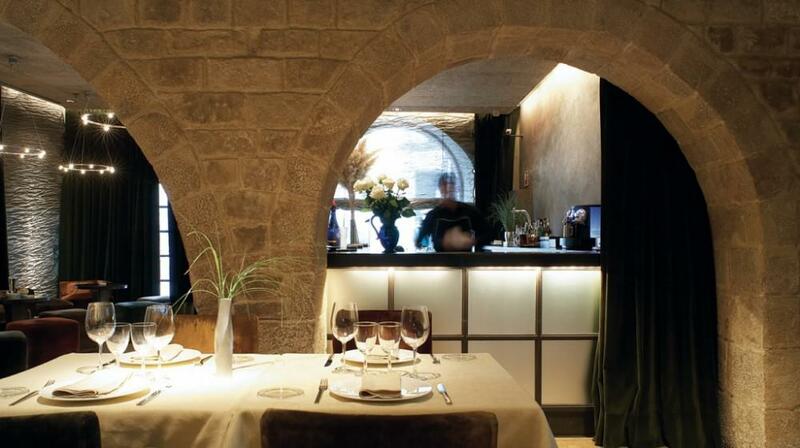 Chef Benito Iranzo brings together tradition and modernity in an intimate, noble and welcoming restaurant, in an atmosphere exuding harmony, romanticism and magic, with a medieval stone wall with two great arches that bring us flavours of the 12th century. 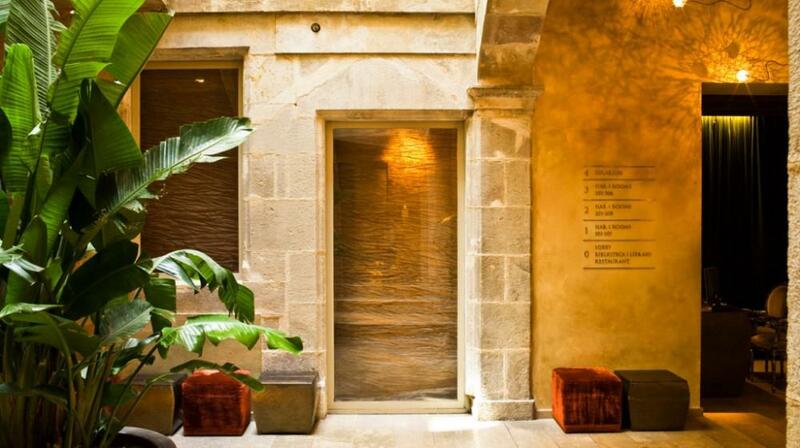 Its Mediterranean creative menu is designed four times a year, adapting it to seasonal produce. 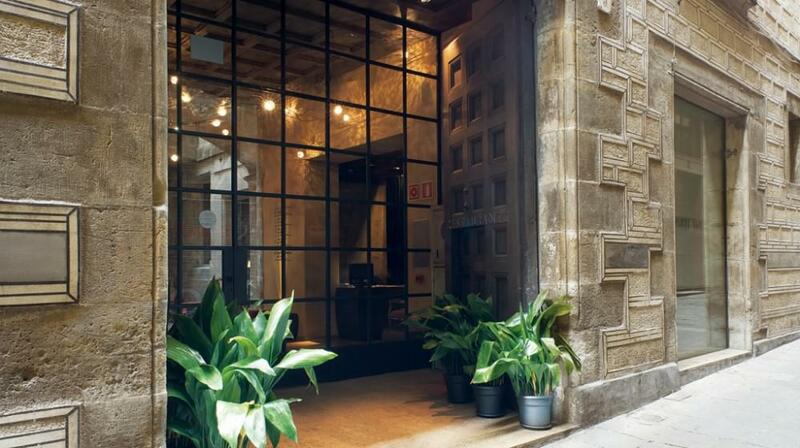 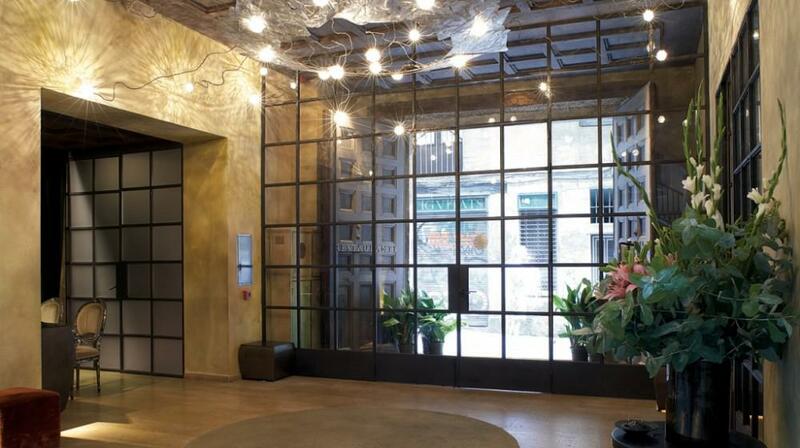 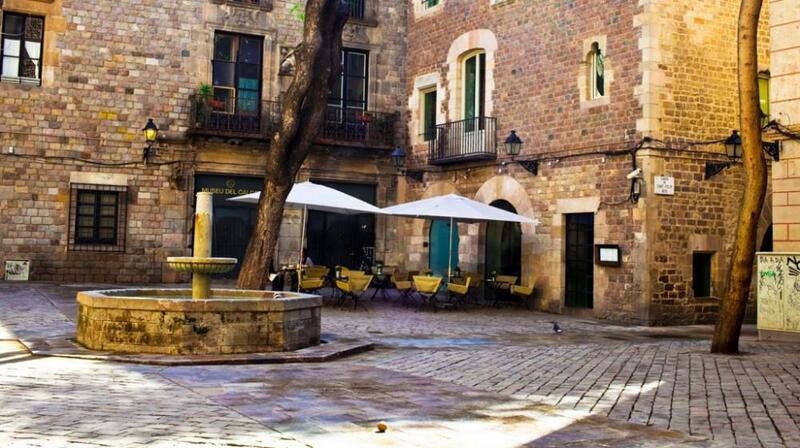 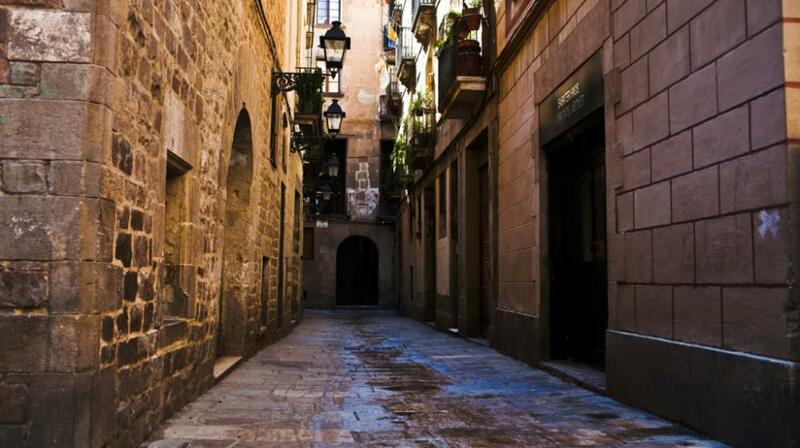 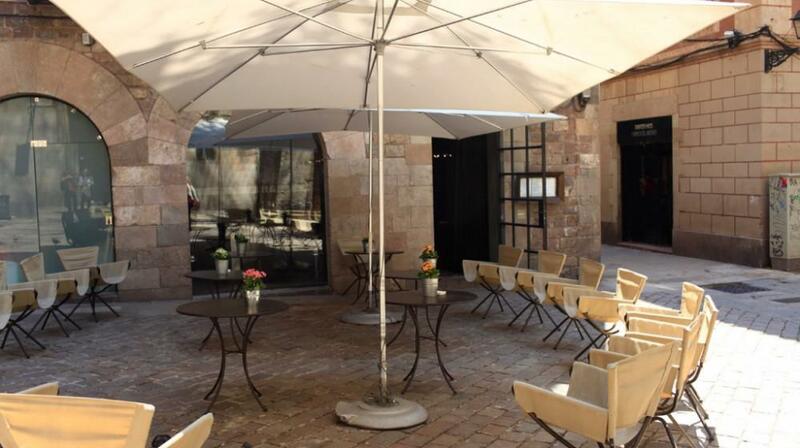 The restaurant is on the ground floor of the hotel, with views of and access from Plaza Sant Felip Neri. 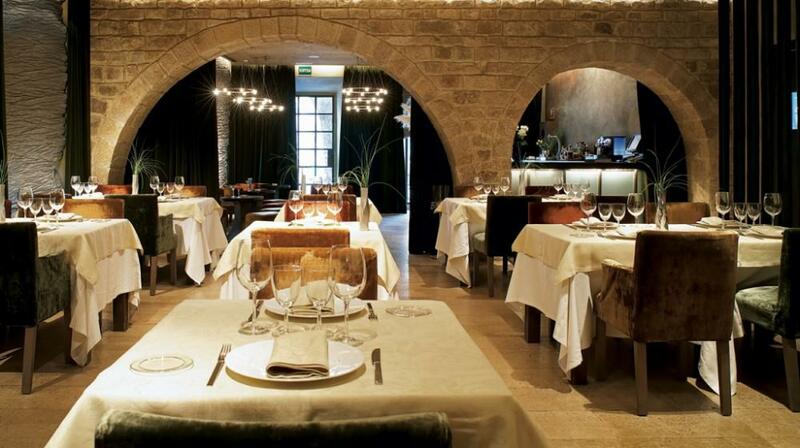 The restaurant seats 35 guests. 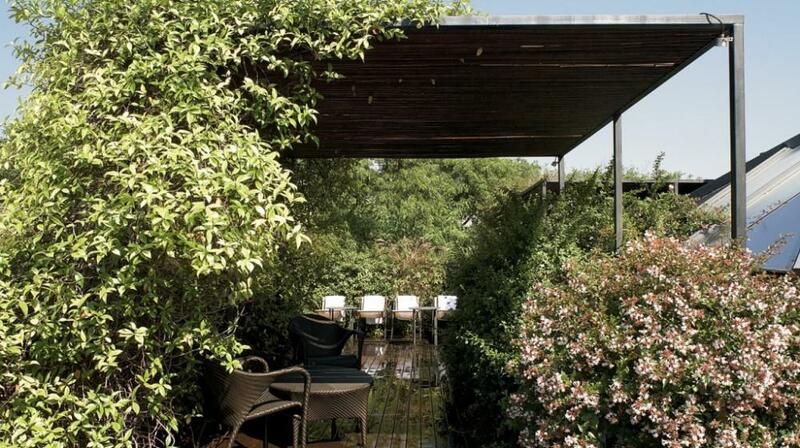 It also has an attractive private room for 10 people, ideal for group or company dinners, as well as for board meetings or other meetings in a distinguished setting.